Search Engines are the most significant source of traffic to your website with more than 85% of web users employing search engines to find web sites. Around 90% of them do not even go beyond three pages of the search results, with majority of them visiting websites listed on the first page. If your website is not listed in top 10 results for major search engines, you are losing the ground of huge business. Top search engine placement for targeted keywords will allow you to be always in front of prospective clients eyes as well as help you to enhance your business and brand awareness. 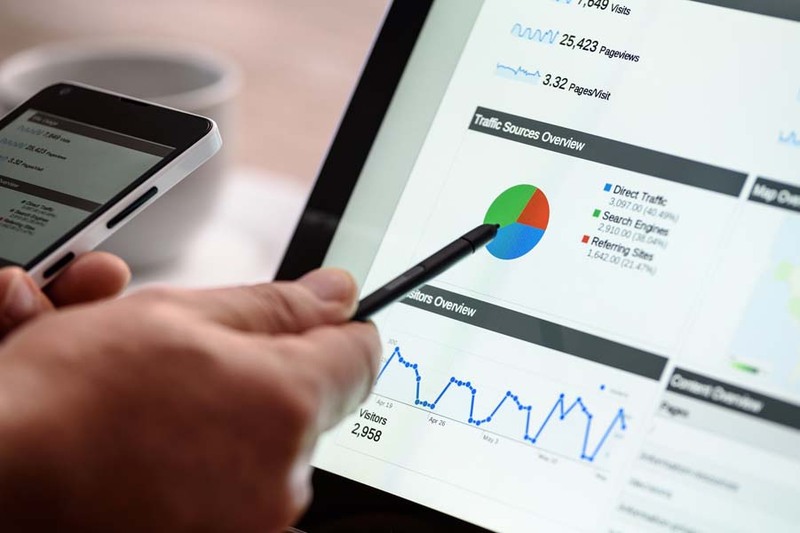 Our search engine optimization service involves initial website consultation, keyword research, content analysis and on-page optimization, title and metatags optimization, front page content consultation, Internal Text Link Modifications, anchor text ranking, implementing Google analytics tools and much more. Our job is to make your website get better search engine rankings. Consequently, we take your site one step closer to making more money and being more successful every single day. So get ready to outrank your competition with our SEO services. Digiscope is a new-age information technology company delivering a bouquet of technology driven nd online solutions across various industry verticals. Be it the art of designing your online brand and maintaining its reputation or the execution of a comprehensive social media campaign, Digiscope understands the nuances of customer requirements and delivers the highest quality services.